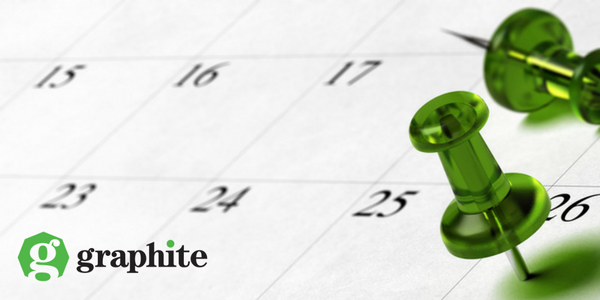 With St Patrick’s Day soon approaching, it’s important to ensure employers are aware of what employees are entitled to a public holiday benefit and how to calculate each employee’s benefit. This year St Patrick’s Day falls on a Saturday. With many working weeks running from Monday – Friday, the public holiday falling on a Saturday can cause some confusion for employers. All full-time employees are entitled to benefit from the public holiday irrespective of their length of service. Part-time employees are entitled to remuneration for the public holiday where they have worked at least 40 hours in the five weeks preceding the holiday. An employee will begin to accrue public holiday entitlements from the moment they commence working for their employer. How do I calculate public holiday entitlements? Salaried, variable hours of fixed rate employees: If the public holiday falls on a day the employee has (a) actually worked, or (b) would normally have worked, then they are entitled to remuneration equivalent to the hours that employee worked on their last working day before the holiday. If the Public holiday falls on a day and (a) the employee didn’t work on that day, and (b) the employee wouldn’t normally work on that day, then they are entitled to remuneration equivalent to one-fifth of their last normal working week. Commission or Piece rate: If the public holiday falls on a day the employee has (a) actually worked, or (b) would normally have worked, then they are entitled to remuneration equivalent to their average daily pay over the thirteen week period prior to the Public holiday. If the public holiday falls on a day and (a) the employee didn’t work on that day, and (b) the employee wouldn’t normally work on that day, then they are entitled to remuneration equivalent to one-fifth of their average weekly pay over the thirteen week period prior to the Public holiday. Where a public holiday falls on a weekend the public holiday does not automatically transfer to the Monday, but the employer may transfer it if they wish. A lot of companies will decide to transfer the public holiday that falls on Saturday 17th March to Monday 19th March and give employees a paid day off on that day, however, this is not a legal obligation.